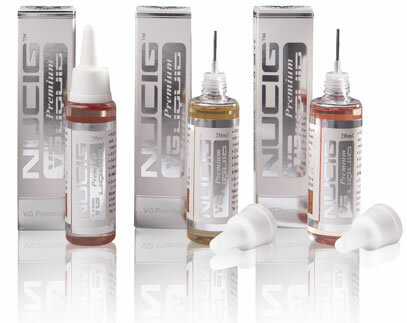 Buy eliquid in VG fruit flavours from NUCIG UK. Do you have a favourite fruit? Want to try something new? Try the NUCIG fruity eliquid range ! Fantastic smooth tasting flavours.